Which is the better Hilo Helicopter Tour Company? Should you choose Safari Helicopter Tours or Blue Hawaiian Helicopter Tours? When you are visiting Hawaii, you should consider taking a Hilo Helicopter Tour. Sure you can see amazing waterfalls on any island in Hawaii, but where else can you fly over an active volcano, but on the Big Island? Two names you have probably run across when deciding which Hilo helicopter tour company you want to choose to make your Hawaiian vacation memorable are Blue Hawaiian Helicopters and Safari Helicopters. Both fly out of Hilo International Airport and both offer aerial tours of the Kilauea Volcano and Hilo’s waterfalls and scenic cost line. So how do you decide on which company to choose? When it comes to prices, Safari Helicopters wins hands down. Safari Helicopters’ cheapest helicopter tour is $169, while Blue Hawaiian Helicopters’ most inexpensive tour costs $196. Blue Hawaii edges out Safari, when considering what you will see. All of its tours include flights over the volcano, plus waterfall viewing, while Safari’s lowest price flights exclude the waterfall. When it comes to flight time, Safari Helicopters has a slight lead over Blue Hawaiian Helicopters. Safari’s longest tour is 50 to 55 minutes, while Blue Hawaiian’s is 50 minutes. Blue Hawaiian, provided you are willing to pay a premium price, offers the helicopter with the best seating and views. Their Eco-Star helicopter package is designed to offer 180 degrees views, so you can take in the full beauty of our island. Though you will still get a great view no matter which helicopter tour you choose. Blue Hawaiian Helicopters has a slight edge when it comes to years in business. It was started back in 1985, while Safari was started back in 1987. 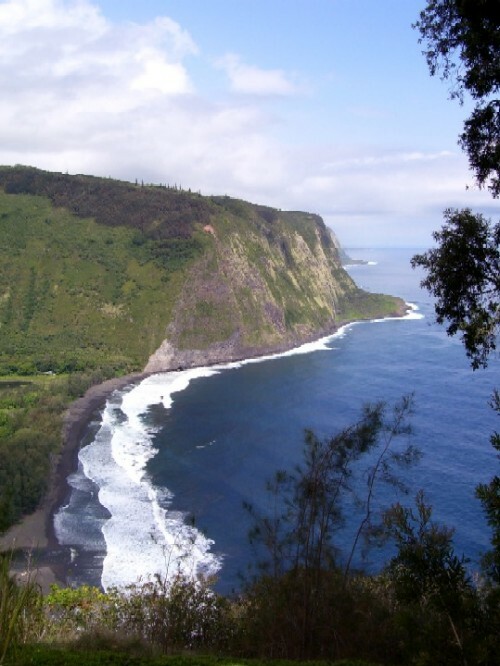 Which Hilo Helicopter Tour is Best? I don’t think that you will go wrong with either Blue Hawaiian Helicopters or Safari Helicopter Tours out of Hilo. The best tour for you is probably going to come down to how much you are willing to spend on either of these fine tours.